You have finished meticulously planning your wedding all year and the stress is finally over after the “I Do’s” but now it is time to relax. 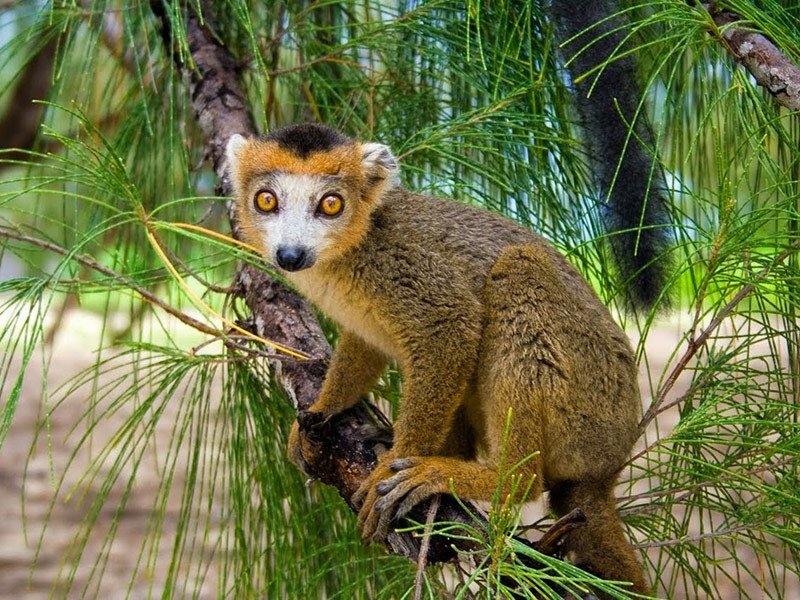 Spend real quality time with your new husband/wife honeymooning on a French Island called Madagascar. This island has so much to offer you, feast your eyes on our honeymoon holiday specials happening now. Madagascar Island Safaris are currently running four superb specials for the month of April. 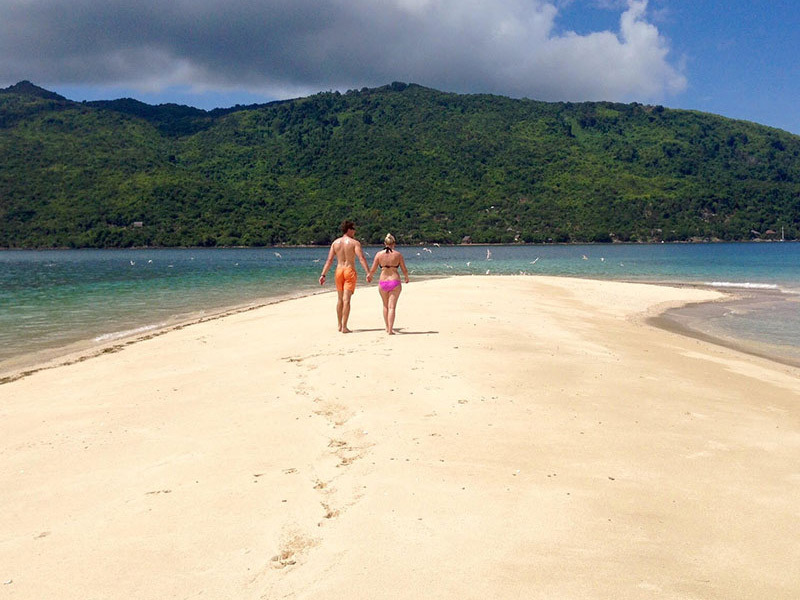 This is the opportunity to travel to the ‘French Island’ – any romantic’s idea of a dream paradise destination. We have a 7-night package at any of the following dreamy locations –293 on Komba, Sakatia Lodge and for the ultimate luxury experiences are Tsarabanjina and the L’Heure Bleue resorts. Just to the left of the Nosy Be Island, is the smaller Nosey Sakatia Island. Here you will find our second special place on the map of Madagascar – Sakatia Lodge, Ampasimena – the ultimate seafront location for snorkelling, diving, swimming with turtles, inspecting coral reefs and midnight beach walks with the love of your life. 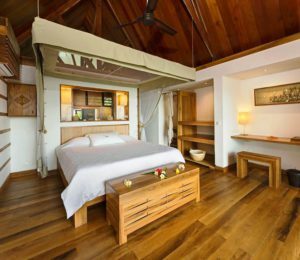 This lodge has its own boutique where you may purchase keepsakes of your trip in paradise. 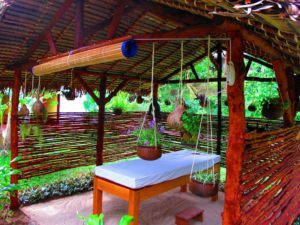 Be sure to book a couple’s massage to work out those post-wedding knots. 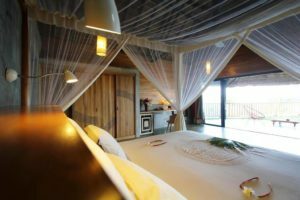 The Nosy Be airport is just 14 km from our third special place – Tsarabanjina is on the Nosy Mitsio Island and only takes 90 minutes, on a speedboat, to get to this lodge. The newly renovated villas are perfect for the lovebirds (45 square meters) – each villa has a main bedroom equipped with fans (now with air-conditioning), a bathroom with raw cement and wood finishes and a private terrace with spacious seating areas to soak up those romantic sunsets. The beach bar (below the main restaurant) overlooks the azure waters of the lagoon, which offers couples exotic beverages and some mingling time with other guests. 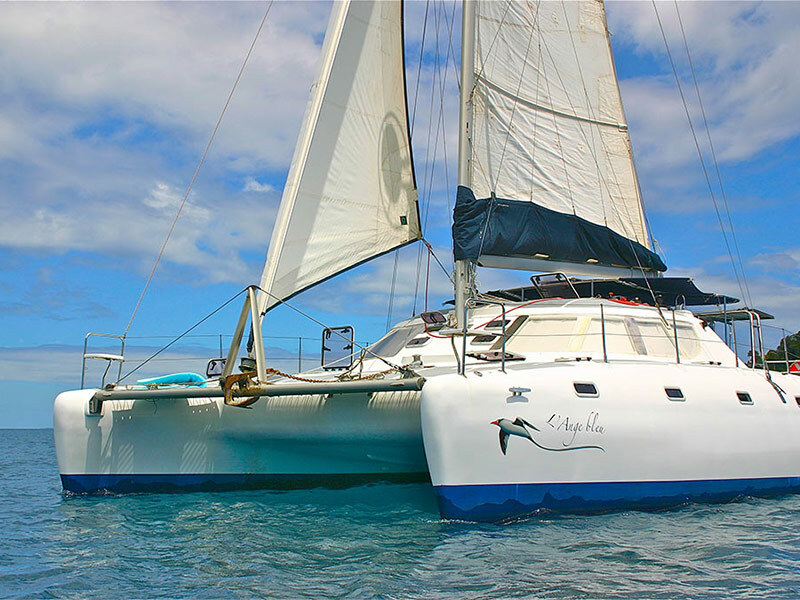 There is so much to do on this island, so if you are looking for adventure or relaxation – you will not be disappointed with this deal. Now for our little gem option, overlooking the Madirokely Bay, L’Heure bleu is situated in the Southern part of the ‘Big Island’. We saved the best for last, as this accommodation sets the scene for the perfect honeymoon dream. There is more privacy to offer the couple than the rest. Cooling down from the day is so easy with two large swimming pools including a freshwater pool (15 meters) and a seawater pool (20 meters). 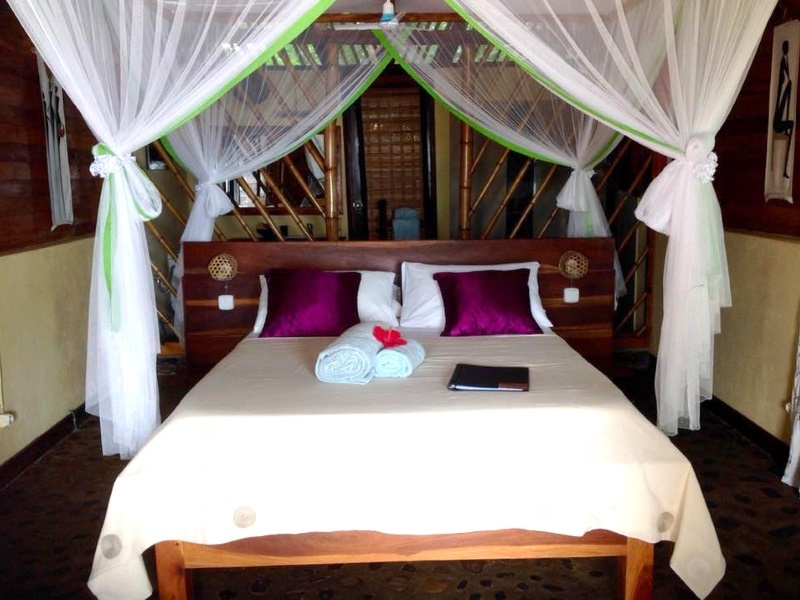 The luxury lodges are 65m2 with a large private terrace and stunning view over the bay of Ambatoloaka.